DESCRIPTION/ Although our products work in the background to achieve serious seismic performance, we are very proud when we are involved in iconic, award winning projects. 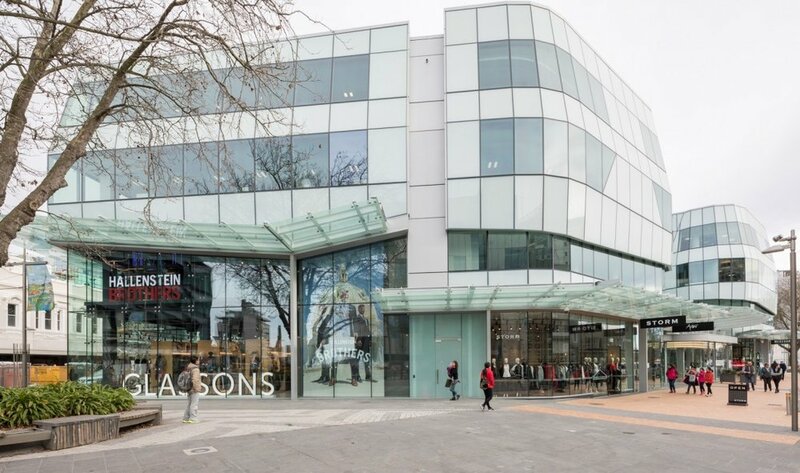 The ANZ Centre in Christchurch, New Zealand through Hush Interiors and Seddon’s Fibrous Plaster Company has secured the 2017 NZ AWCI Award of Excellence (Commercial over $500k) and the 2017 NZ AWCI People’s Choice Award of Excellence. Add to this the 2017 Australian AWCI Award of Excellence (Commercial over $500k)! This is truly a remarkable build by some very talented participants and we could not be prouder to have played some small part.